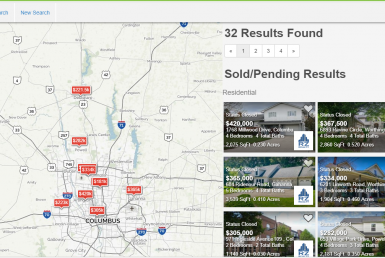 If you are looking for the best property search website in Columbus then you have come to the right place. Why would we state we are the best property search website? Because the property search options are endless. Just look at this screen shot below. 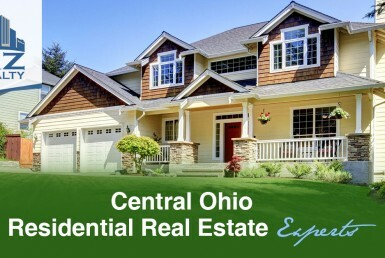 Using the property search feature on our website located at https://search.rzrealty.com/idx/search/advanced – You now have your hands on every property listed on the MLS in Central Ohio. You can search for residential properties for sale, commercial properties for sale and office properties for sale. You can see the inventory on the market in real-time and even save and request showing right from our website. If you choose the map search, you can instantly see all of the properties within a given area as well!